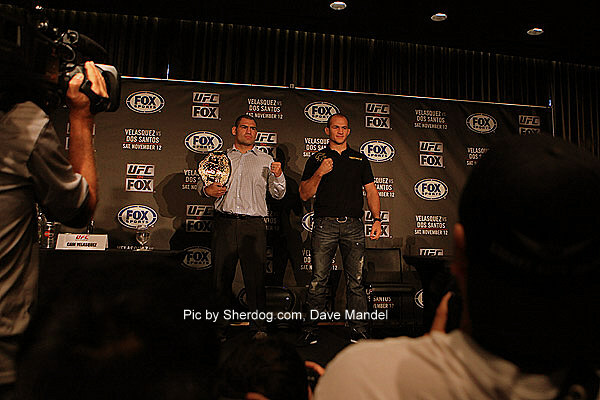 As the anticipation for UFC 155 builds, opinions and conjecture abound. Recently Joe Rogan and Kenny Florian shared their opinion on the the main event. Both of them bring up interesting points of view. Watch the video below and decide for yourself who will leave the cage as the baddest man on the planet at the end of the night.